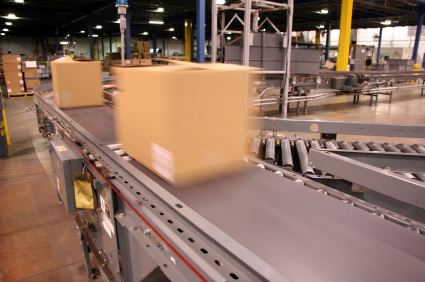 Diligent Media offers bulk mailing services and "pick-and-pack" fulfillment services. 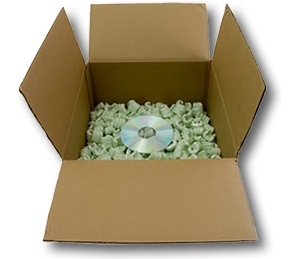 Whether its one DVD or a pallet of DVDs or CDs shipping across town or overseas, we can hold your product at our warehouse and ship it where and when you need it shipped. Ship via UPS, FedEx, US Mail or any other carrier with our fulfillment services, to any address. We pack in sturdy corrugated cartons and padded jiffy bags, carefully filled with environmentally contentious packing materials. From receipt of your shipping request, the order is pulled from stock, packed, labeled, entered into the tracking system and quickly sent on its way. We take care of the warehousing and shipping so you are free to focus on more important things.